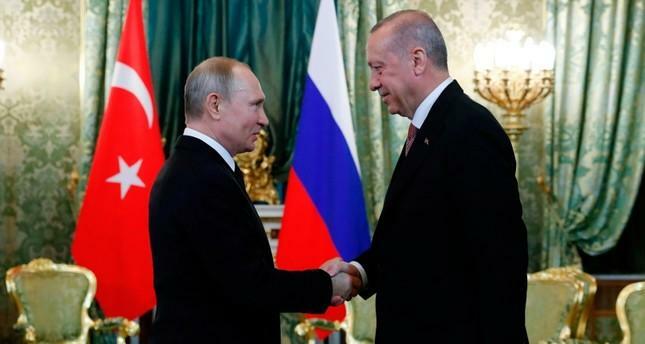 Erdogan And Putin Pledge Closer Military Ties In Moscow; S-400 Purchase A "Done Deal"
Meeting with Russian President Vladimir Putin in Moscow on Monday, Turkish President Recep Tayyip Erdogan once again affirmed "everything is done" regarding Turkey's moving forward with its purchase of the Russian S-400 air defense system, despite persistent condemnations and threats from Washington. It appears the long running controversy will end in US defense planners' worst fears come true: in place of strained and worsening ties with Washington, Turkey is fast moving into Moscow's orbit. The two leaders have already met multiple times this year, which doesn't bode well for Vice President Mike Pence's ultimatum last week of "Turkey must choose." This began at first slowly over the past 2 years after the Pentagon began closely backing Syrian Kurdish forces that Ankara sees as a "terrorist" extension of the outlawed PKK, but began in earnest last summer surrounding the Pastor Andrew Brunson detention, and as congressional leaders began discussing blocking transfer of the F-35. However, Syria policy remains the chief distinct obstacle to Russian-Turkish relations, as the Kremlin is eager to assist Damascus in reclaiming all of Idlib province from al-Qaeda occupation. Putin called the impasse over Idlib "solvable" despite Turkey supporting factions still at war with the Syria state, and who claim Syrian territory with Ankara's assistance. 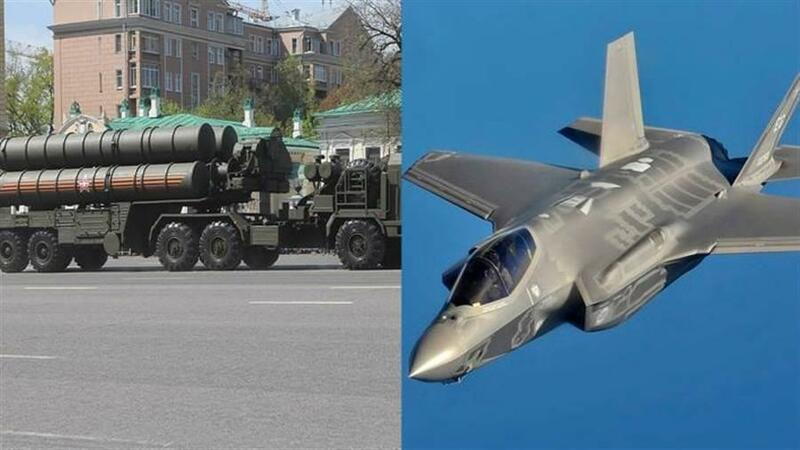 The continued and deepening cooperation, combined with Erdogan's so far unwavering commitment to seeing the S-400 deal all the way through, suggests Ankara is ready to play chicken with the White House. Pence posed last week: "Does it [Turkey] want to remain a critical partner in the most successful military alliance or does it want to risk the security of that partnership by making such reckless decisions that undermine our NATO alliance?" By July — the anticipated time the S-400 is set to be delivered — we could finally have the answer on which side is willing to back down first.